Slow week . . .
Just thought we’d let you know all is well in Panama - nothing really exciting to report. Still looking at housing possibilities but most days we are just doing the “normal” things people do regardless of where they live. In the meantime, if you missed this little slide show the first time around - hit PLAY and enjoy! 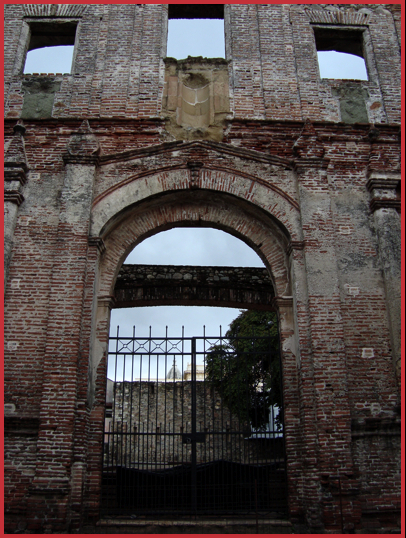 We are trying to catch the Saturday history tour of Casco Viejo tomorrow and hopfully come back with some pictures and information to share. Til then, take care.